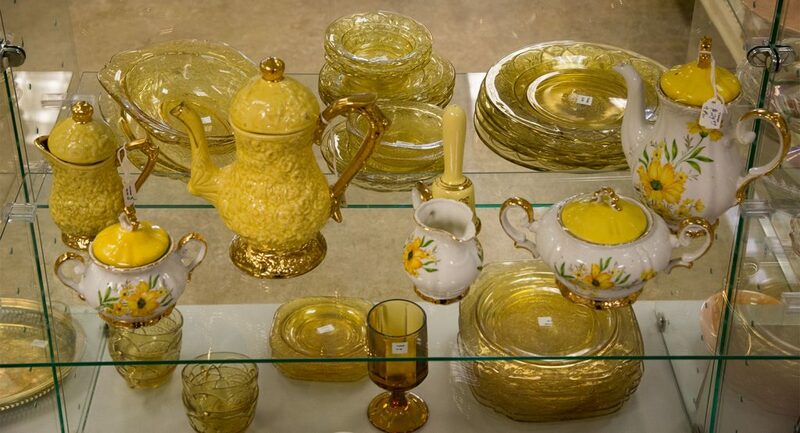 Thrifting is about more than just finding a good deal. It not only offers a unique way to shop, but it’s friendly to the environment and helpful to local businesses, charities and even developing nations. We all know the benefits of recycling. But extending the life of clothing goods might have more environmental benefits than most of us realize. Thrifting reduces the demand for harsh chemicals and natural resources that are consumed by the clothing manufacturing process. Also, collecting and reselling clothing locally reduces fuel consumption on a global scale. Did you know that clothes that are donated and selected for resale are often higher quality than mass marketed clothes? The personal benefit of quality clothing is obvious, but thrifted clothes might even reduce the growth of landfills a bit. Items that are not marketable are recycled by Hangers of Hope. We send clothing, shoes, and kitchen supplies that we can’t resell locally to developing countries, thereby saving even more items from landfills while providing goods to people in need. Donations are never wasted at Hangers of Hope. Everything is carefully sorted, selected and directed to benefit our customers and so many others. And of course, the hardworking patients of Bethesda Health Clinic benefit the most. Please come shop with us today! In the last ten years, thrift stores like Hangers of Hope have grown in popularity, aligning with the recovery from the Great Recession. Thrifting has become cool; bargain vintage has become a point of pride for young people, spurring on the age of the ‘hipster.’ People began realizing that they could find high quality items at discount prices at stores like Hangers of Hope.. In a time when money is tight for so many and value easily identified with one Google search, thrift shops are able to cater to all sectors of the population. Posts on this blog will focus around thrifting, Hangers of Hope, tips of the trade from thrifters, trending topics in thrift, and reasons why thrifting is still relevant in the fast fashion age. I hope you thoroughly enjoy yourself here, learn something new, and stick around for more adventures in thrifting. Over the last ten years, thrift store sales have increased by 50%, resellers are thriving even as more traditional retailers struggle to avoid bankruptcy. 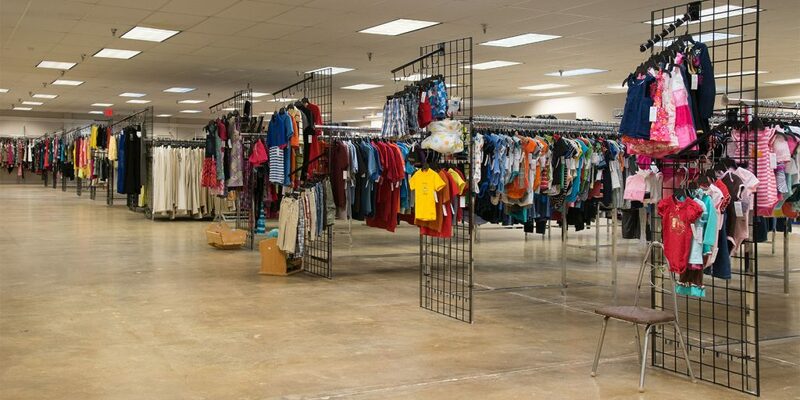 In fact, thrift establishments frequently look like normal retailers, only distinguishable by low prices. Somewhere between 16 and 18 percent of shoppers visit thrift stores annually, making it a $17 billion industry, $5.37 billion of which goes to charity thrift shops like Hangers each year. Charity thrift shops allow shoppers to have an additional avenue for giving, and receiving (in my case, far too many beautiful shoes), while contributing to a charity of their choice! Unfortunately, some thrift stores have somewhat misleading and tenuous relationships with their partner charities. At Hangers of Hope, you can be sure that your dollars not only buy you great clothes, home goods, and vintage, items inexpensively, they also benefit the Bethesda Health Clinic that provides affordable health care to the working under and uninsured, saving the community money and improving quality of life for patients.